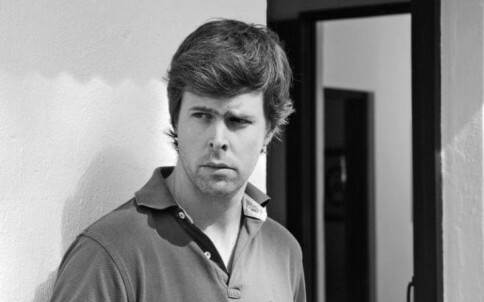 David Szalay’s prose has been described by the New York Times as “…frequently brilliant, remarkable for its grace and economy.” (New York Times, October 2016). The Canadian born British author’s latest novel, All That Man Is, was shortlisted for the 2016 Man Booker Prize. Szalay’s previous two novels, Spring (2011) and The Innocent (2009), were also met with critical acclaim and he was awarded the Betty Trask and Geoffrey Faber prizes for his debut novel, London and the Southeast (2008). Szalay attended Oxford University and has written radio dramas for the BBC. Granta magazine named him as one of the Best Young British Novelists in 2013. Szalay will be reading a passage from his novel, All That Man Is, and discussing his work as a participant in this year's Lit Link Festival, which will be held in Pula (June 29th), Rijeka (June 30th) and Zagreb (July 1st).